Jana L. Knott joined Bass Law in 2018. 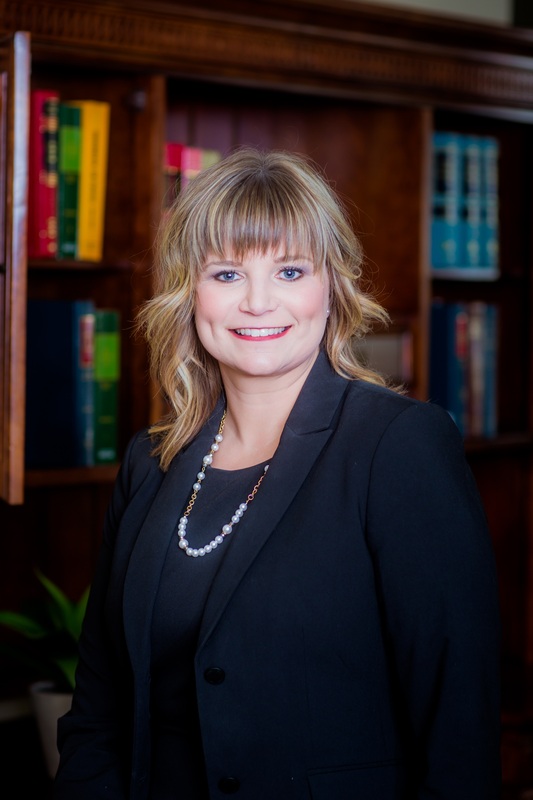 Prior to joining the firm, she worked for seven years as a staff attorney to the Honorable Noma D. Gurich, Justice of the Oklahoma Supreme Court. Jana’s practice focuses primarily on appellate litigation, as well as public law & policy, business law, estate planning, probate, and oil & gas.